Vermont Morgan Horse Association is pleased to continue its annual tradition of celebrating the veratility of America’s origonal breed of horse - the Morgan Horse - during Vermont Morgan Heritage Days. This special event features competitions in dressage (open to all breeds), Morgan in-hand classes, Morgan horse show with classes for juniors and amateurs as well as some open classes, races, ADS carriage driving (open to all breeds),and the only-known Justin Morgan Performance competition known to take place in the country. All competitions take place at the Tunbridge Fairgrounds, Tunbridge, VT.
For over 150 years, Vermont fairs have celebrated this unique and hardy horse, so representative of the rugged land in which it developed. The tradition continues at Heritage Days, July 5th, July 6th and July 7st, 2018. A picturesque infield, old-time grandstand, half-mile track, and gorgeous setting in the Green Mountains makes Heritage Days the place to be when Morgans gather to compete and race. The event is open to the public, and all are invited to join us for this fun-filled event! 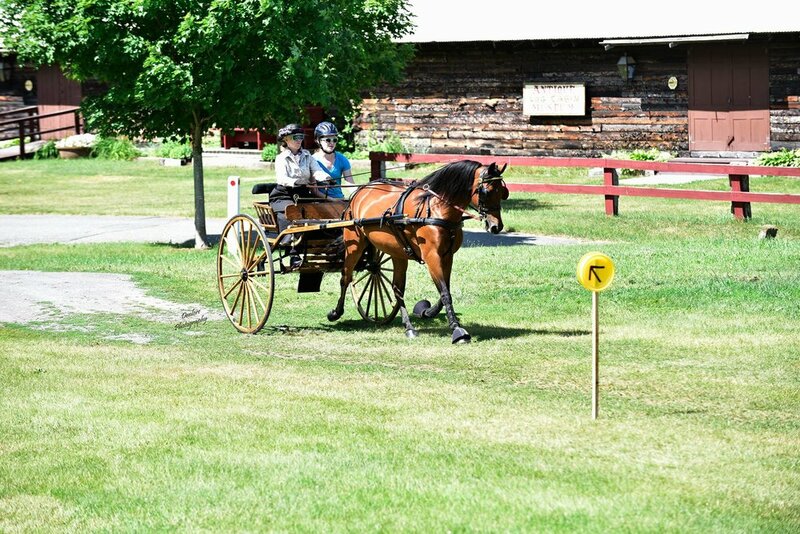 Vermont Morgan Heritage Days is sponsored by Vermont Morgan Horse Association, a membership organization that invites all who appreciate and support the Morgan Horse to join. For more information about VMHA, please visit our website!